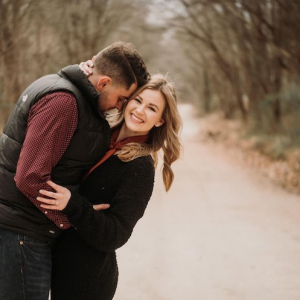 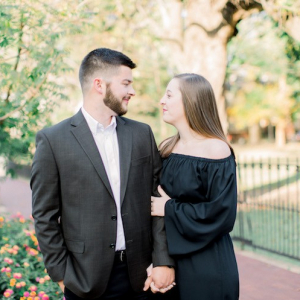 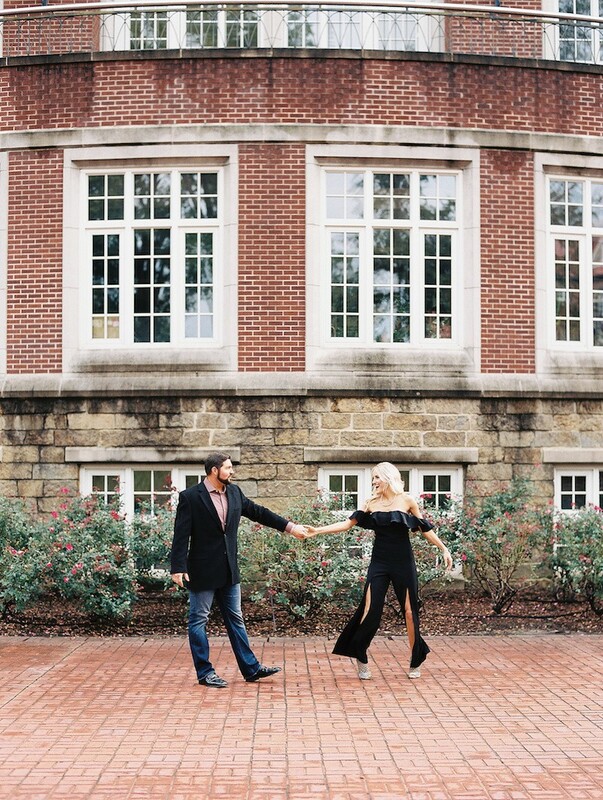 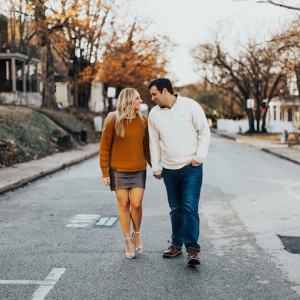 The two will say their I Dos on May 25, 2019, at The Grandeur House in Little Rock. 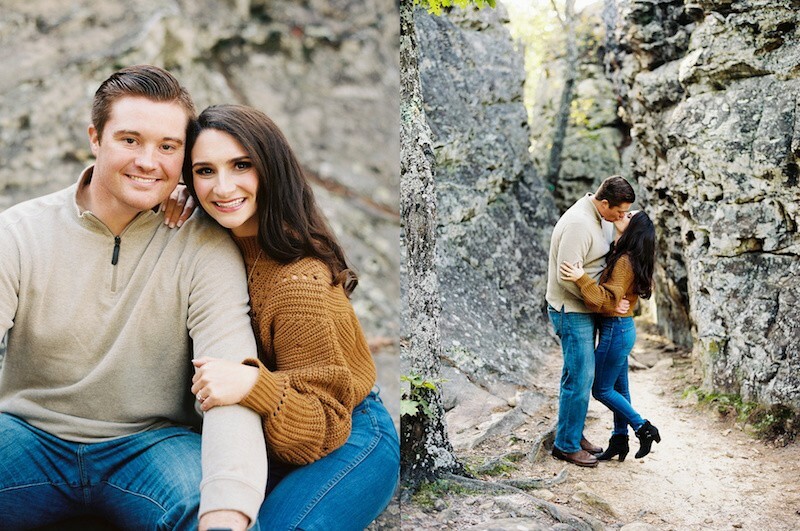 Brittany Roses and Casey Flippo are making it official! 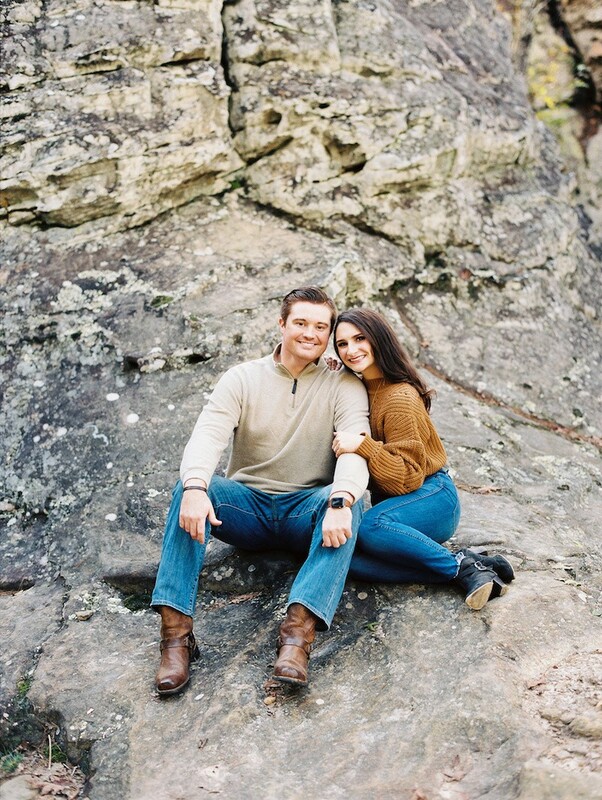 The two will say their I Dos on May 25, 2019, at The Grandeur House in Little Rock. 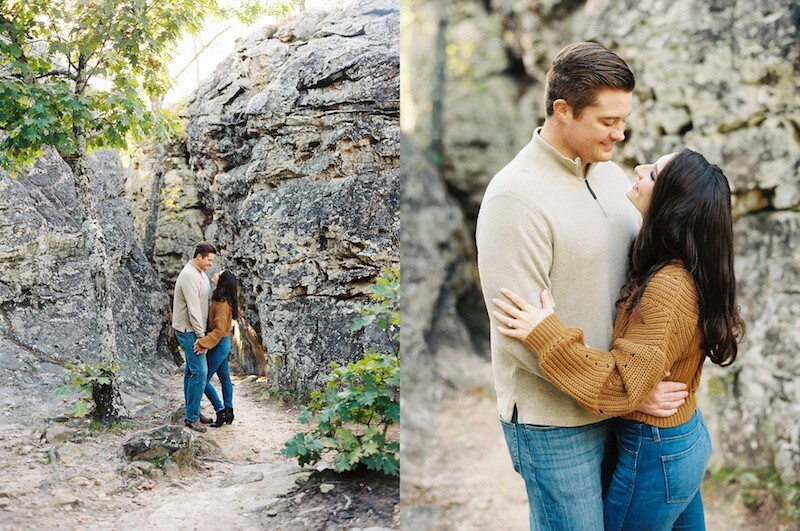 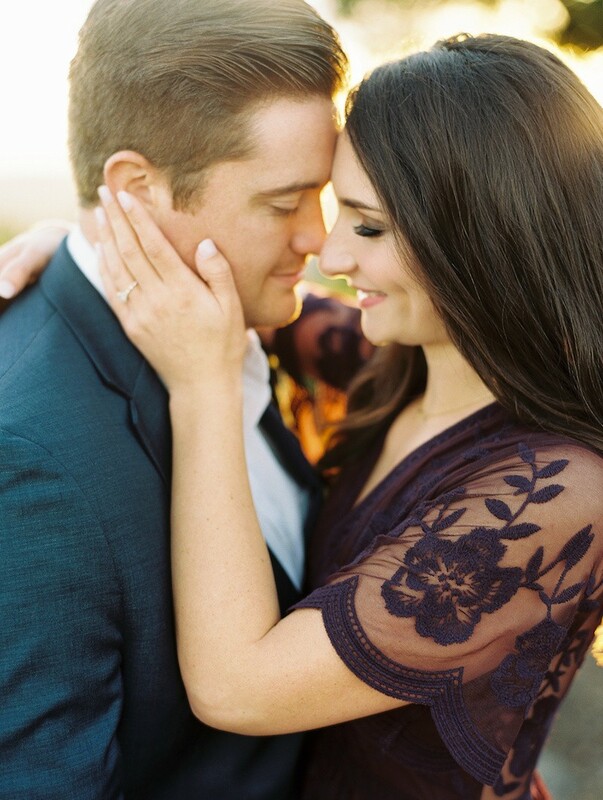 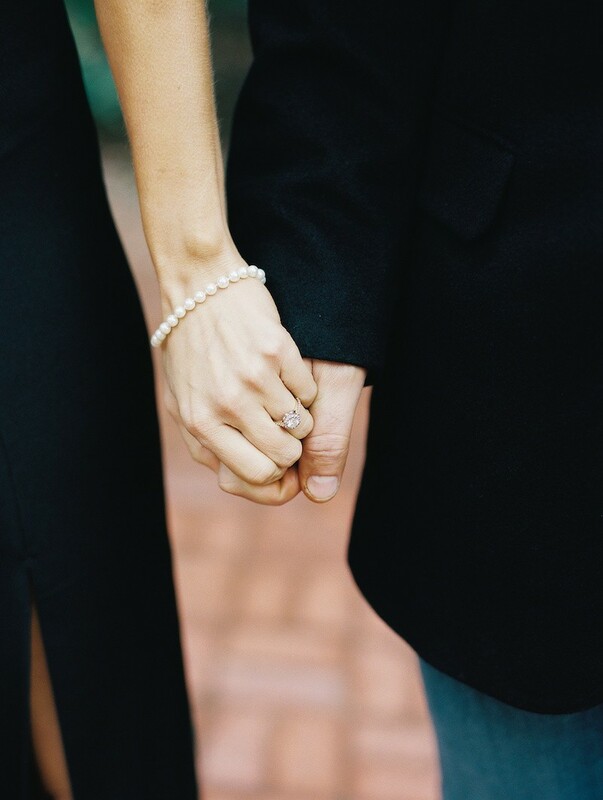 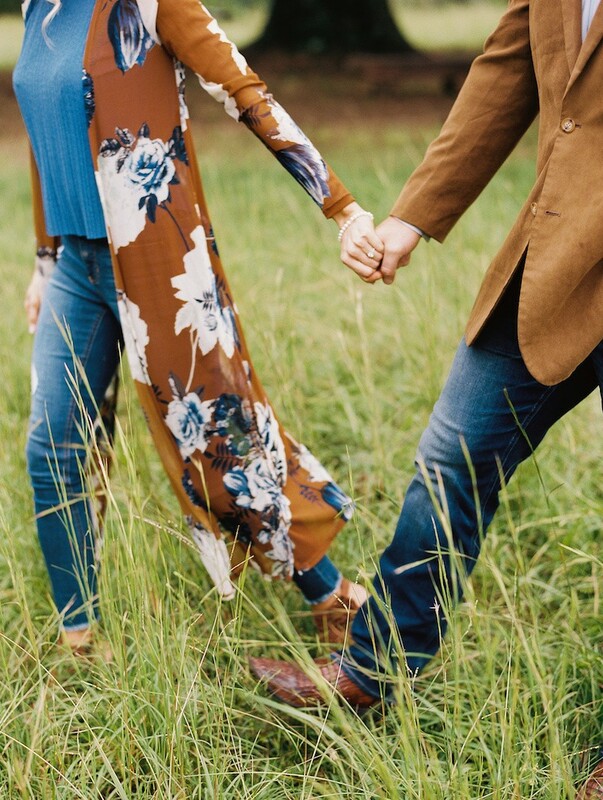 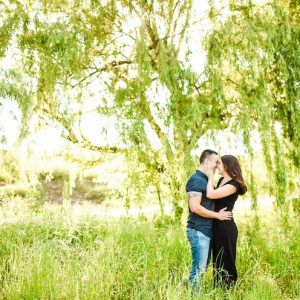 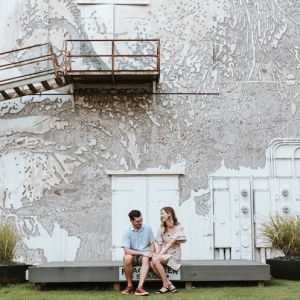 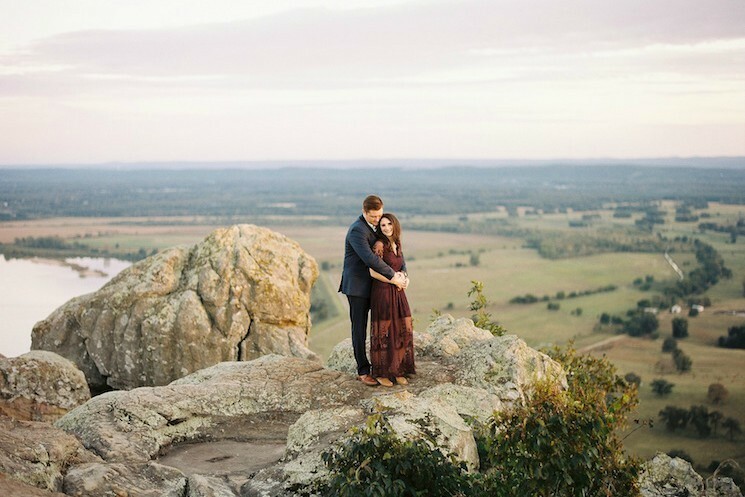 In the meantime, we're oohing and aahing over their beautiful engagement sesh photographed by Erin Wilson Photography & Cinematography. 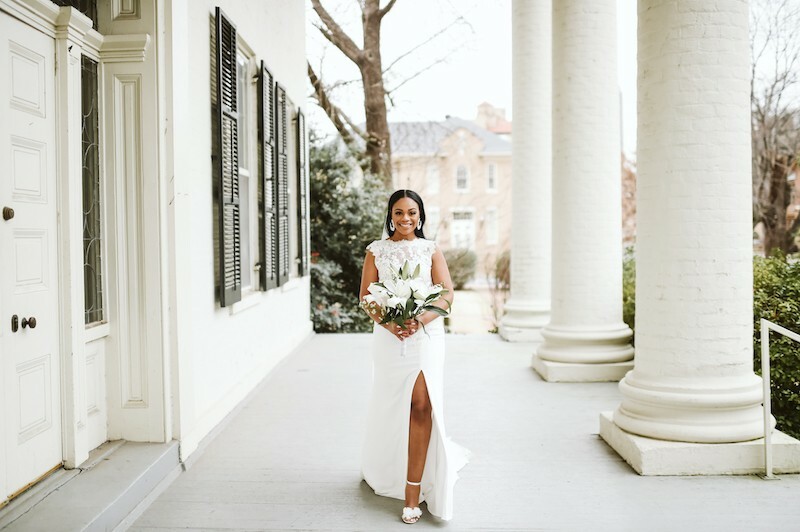 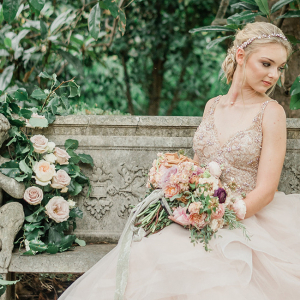 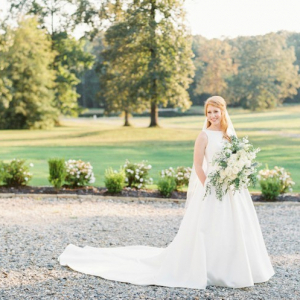 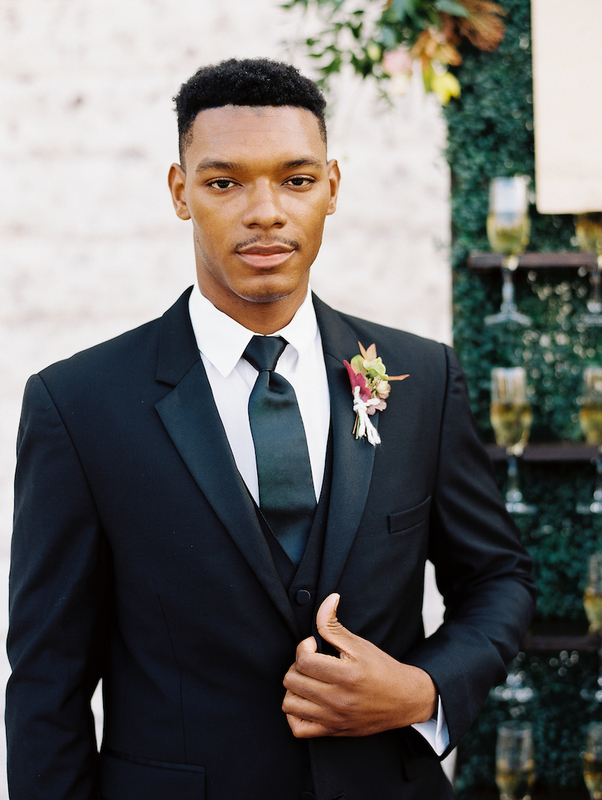 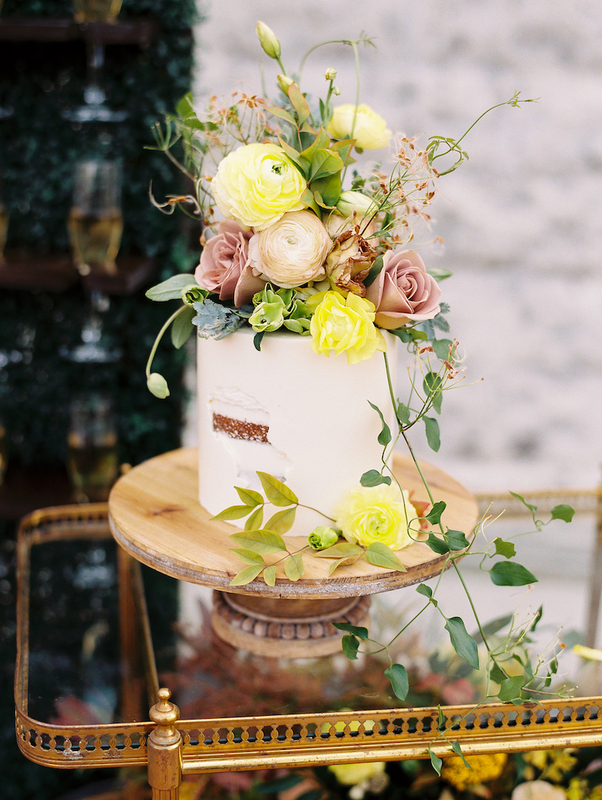 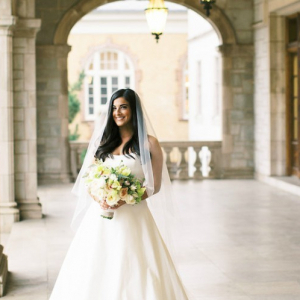 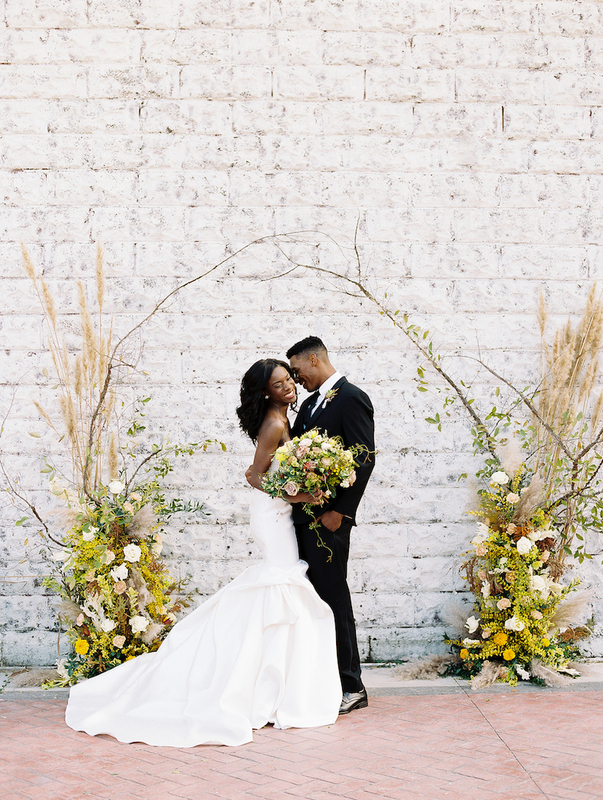 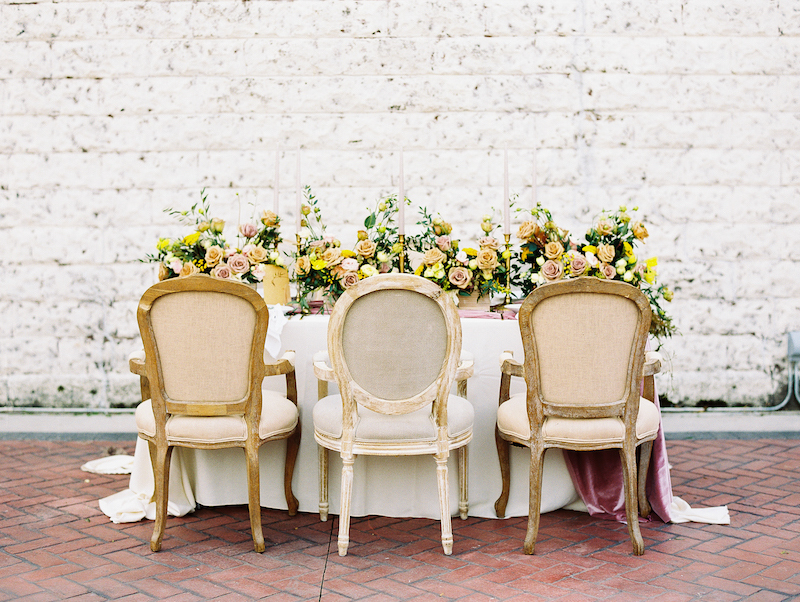 We can always count on photographer Erin Wilson to perfectly capture dreamy wedding moments and this styled shoot is no exception! 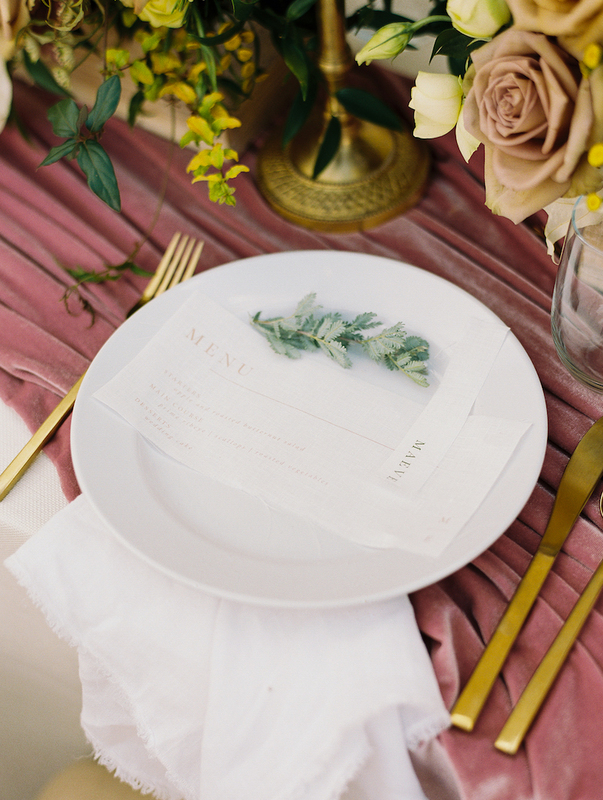 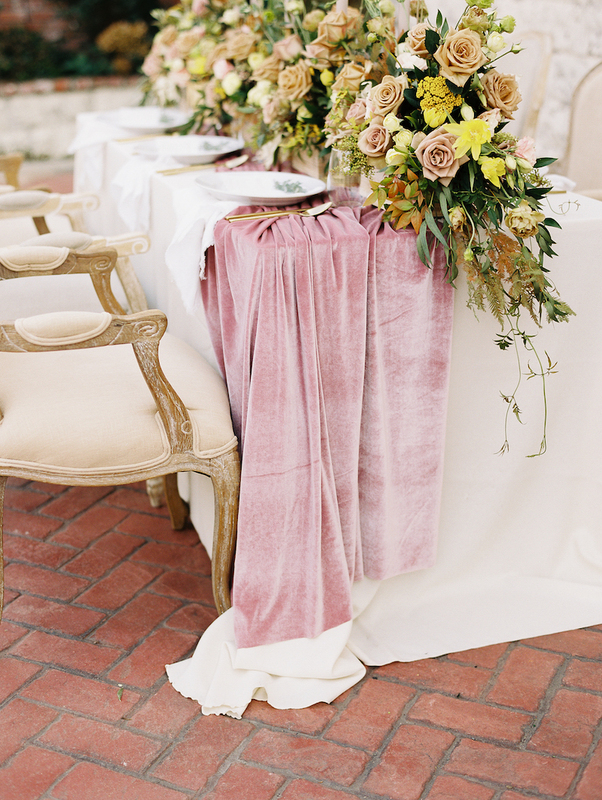 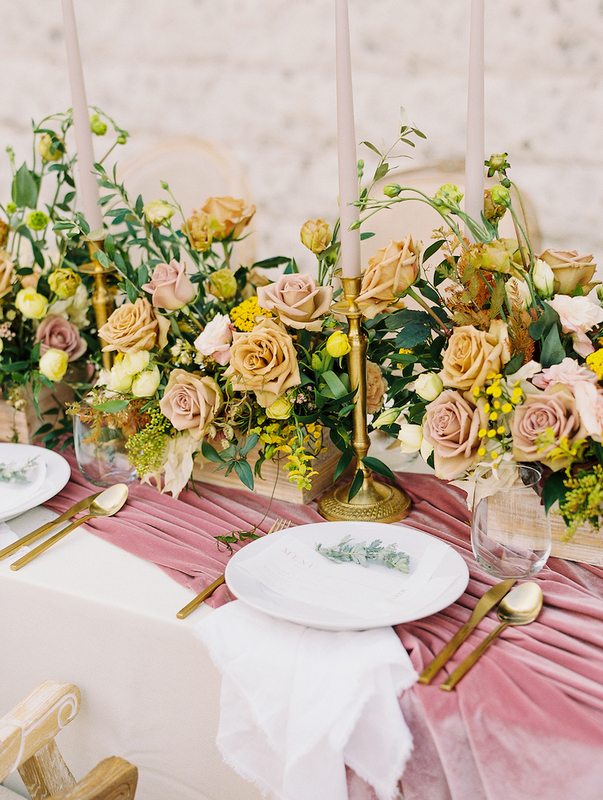 Pretty in Pink: We're loving the lovely shade of pink on that velvet table runner. 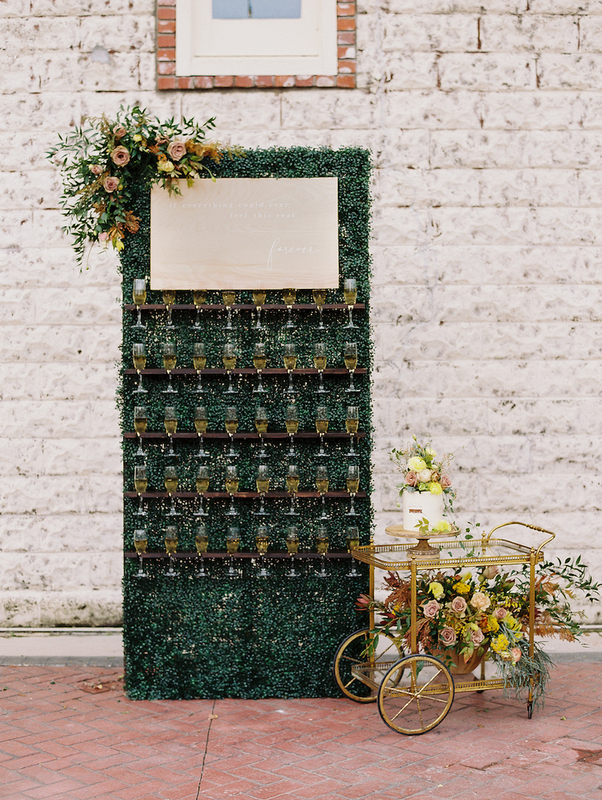 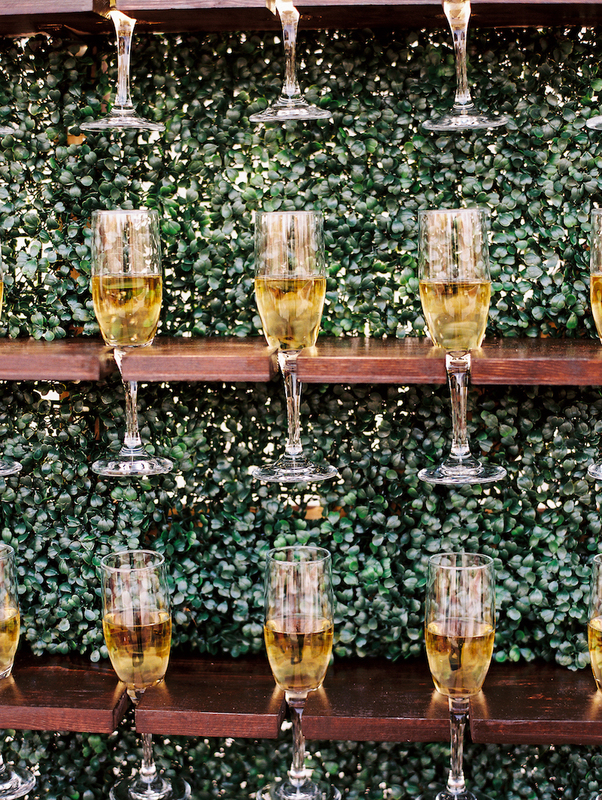 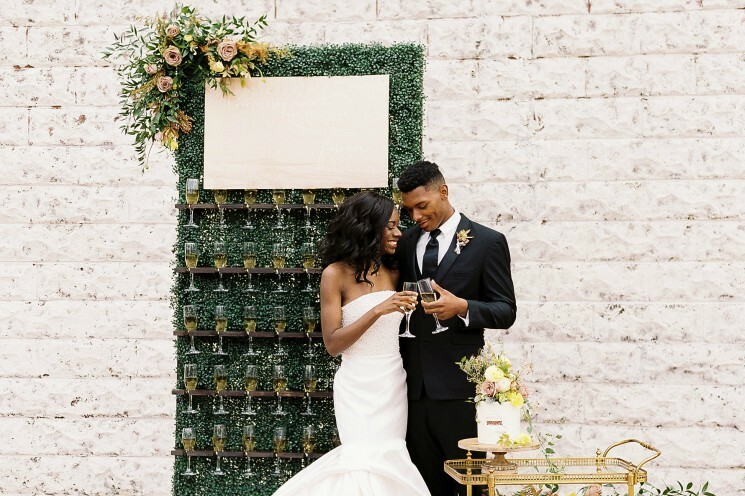 Champagne Campaign: Paper Supply Co. truly delivered with their amazing champagne wall. 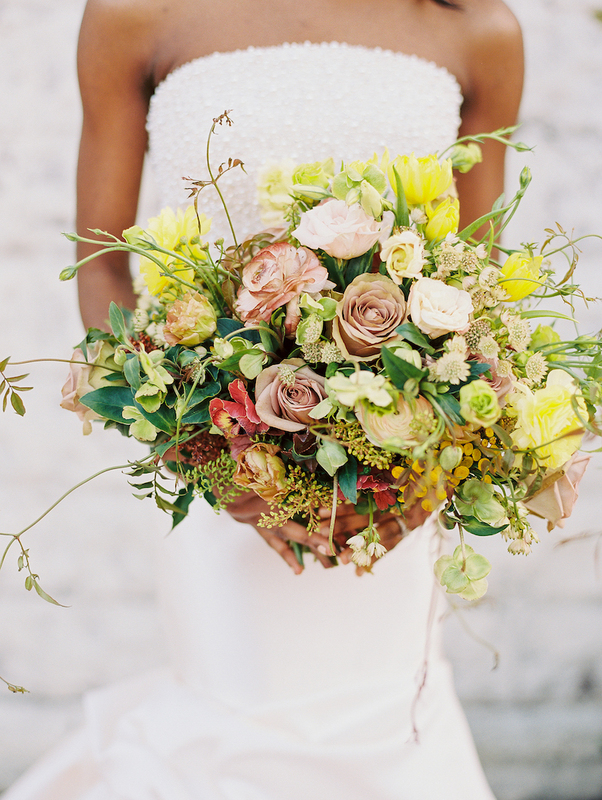 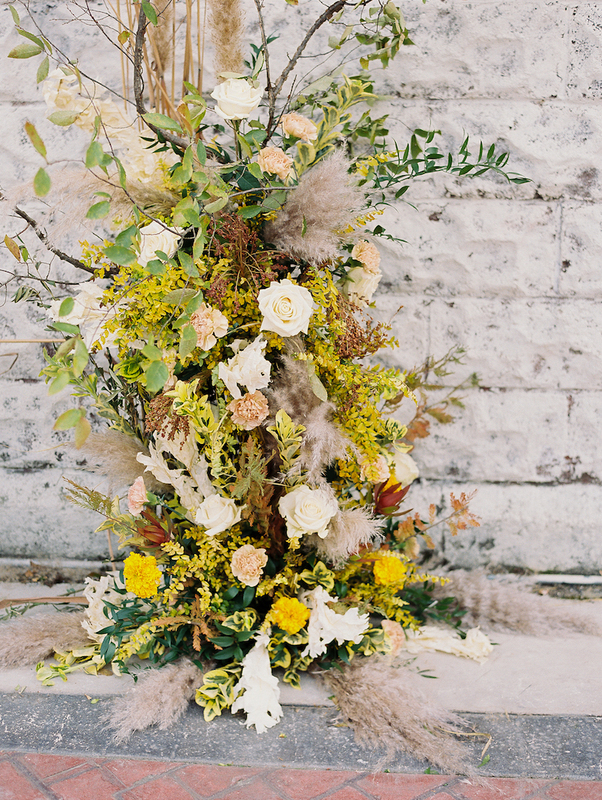 Sunny Blooms: These blooms from Vase & Vine are bringing all the smiles. 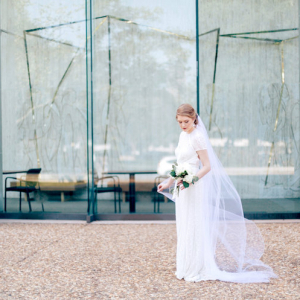 Put a Bow on it: How great is that lowkey bow on this Tesori gown? 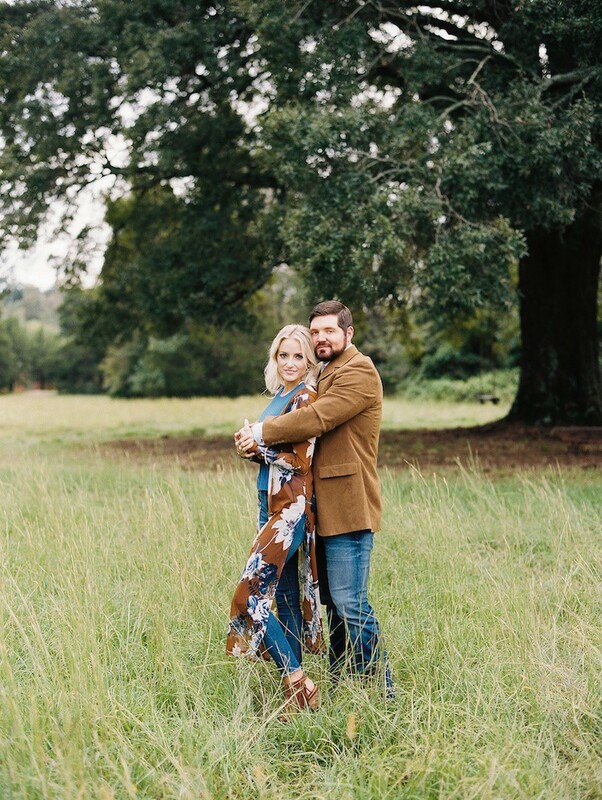 The couple will make it official on May 18, 2019, at Legacy Acres in Conway. 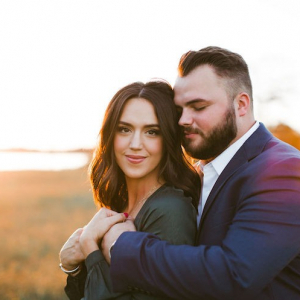 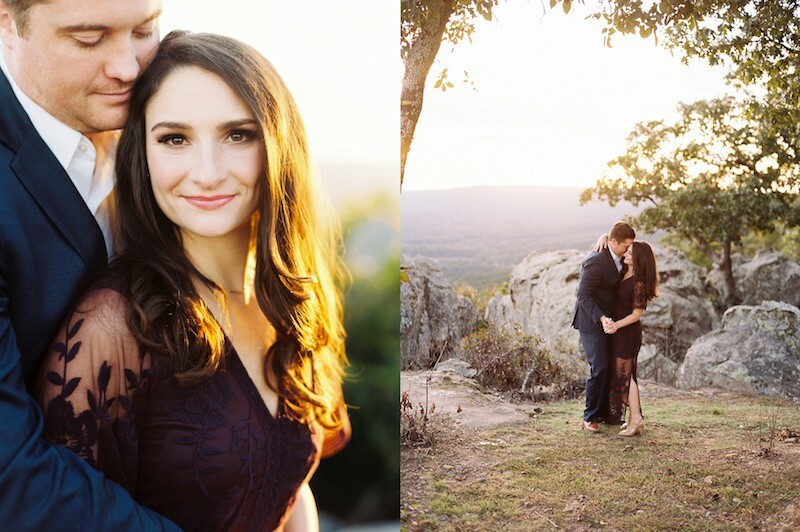 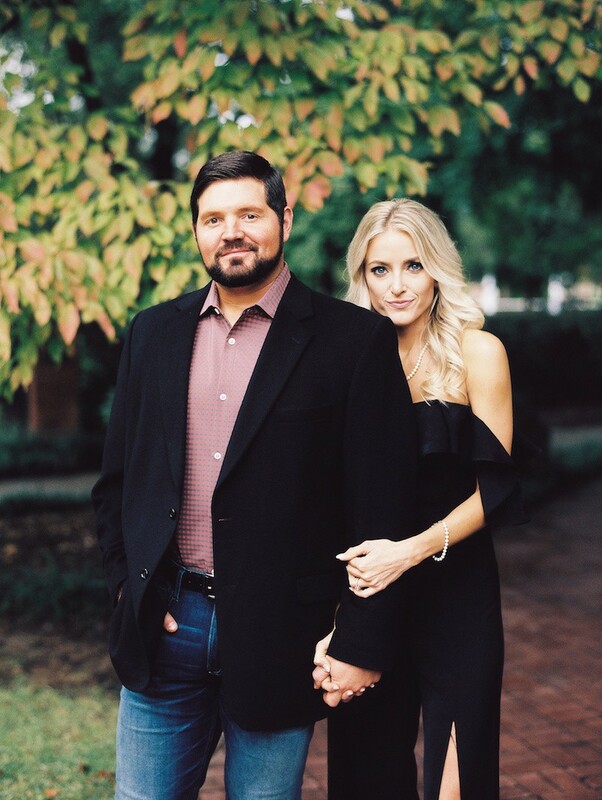 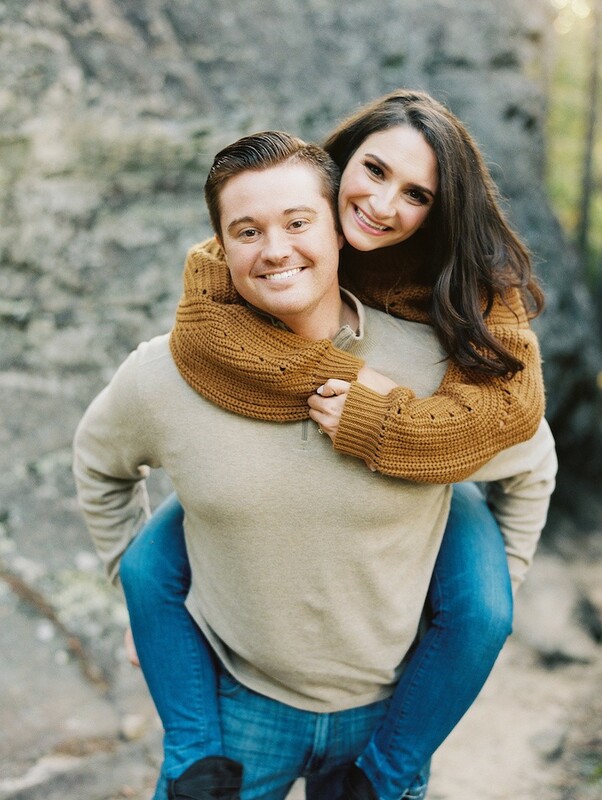 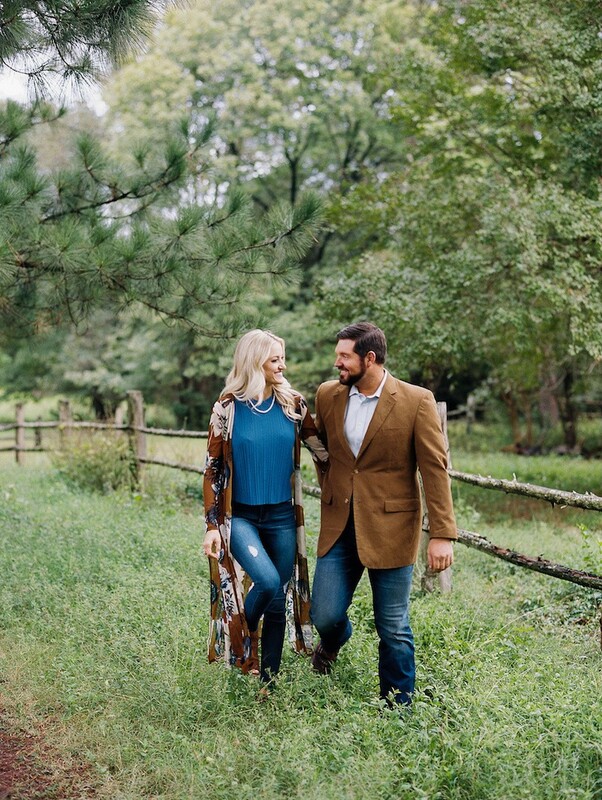 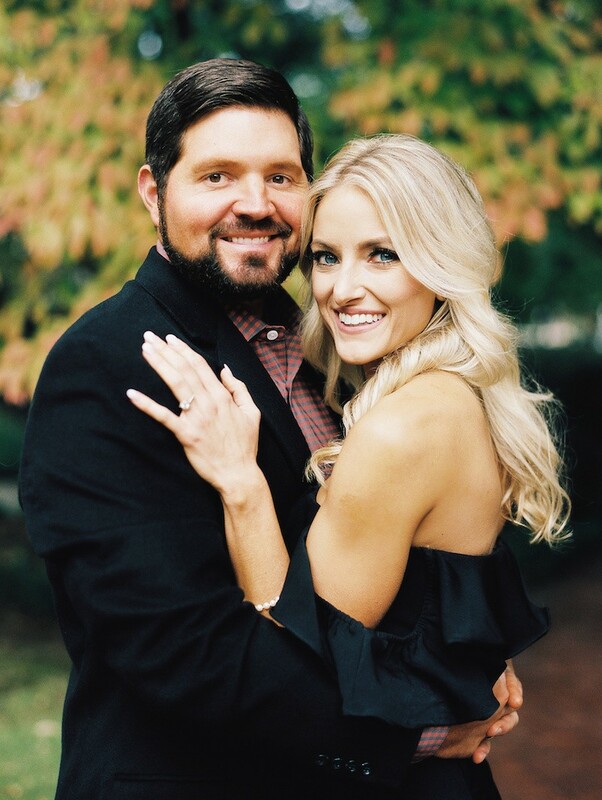 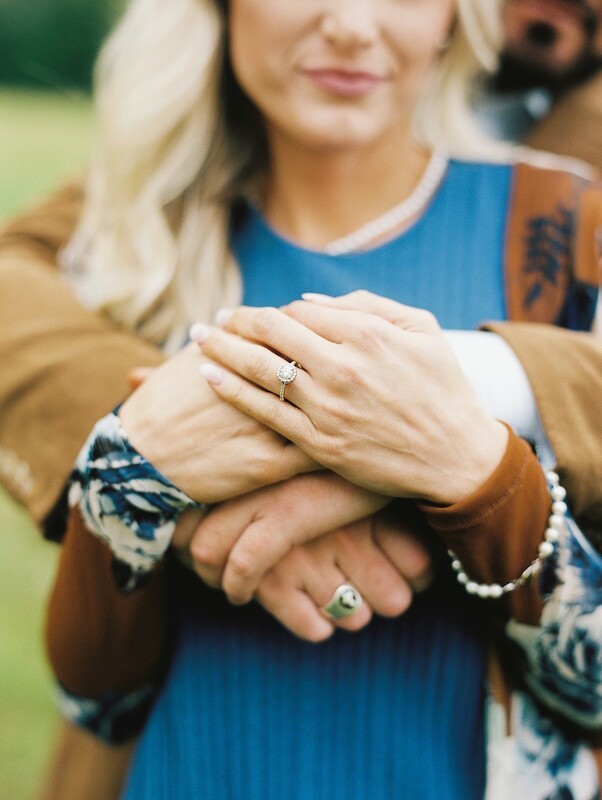 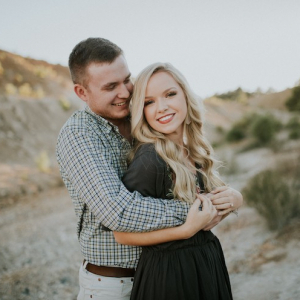 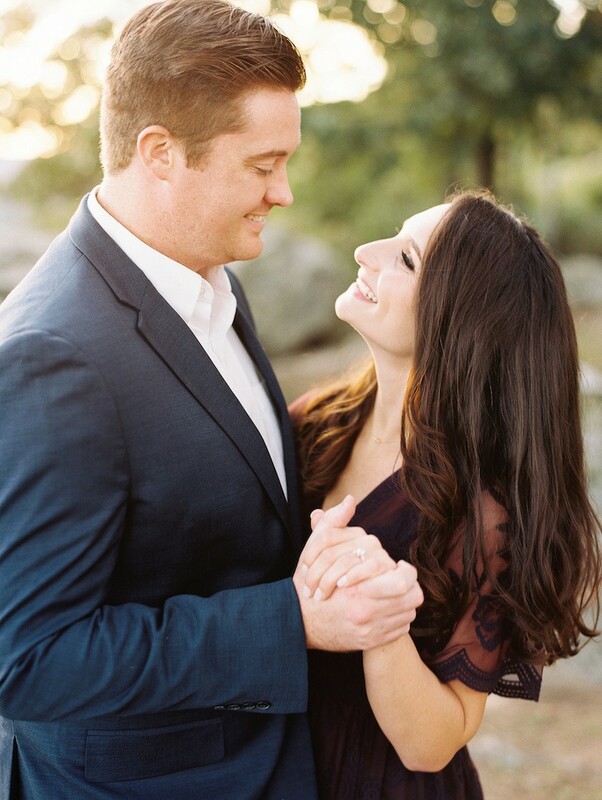 Lovebirds Lindsey Hoyt and John Bryant McConnell are tying the knot! 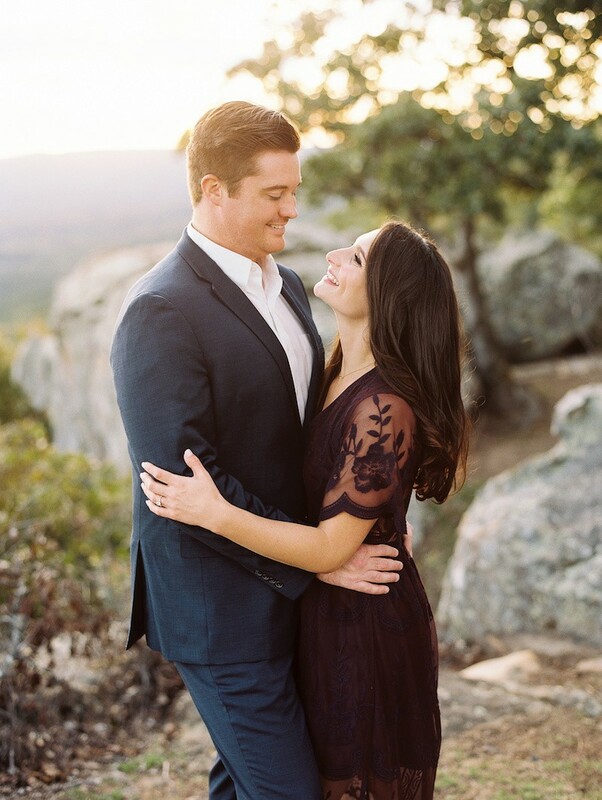 The two met in May of 2016 when John Bryant moved back to Conway after working in San Antonio for six years. 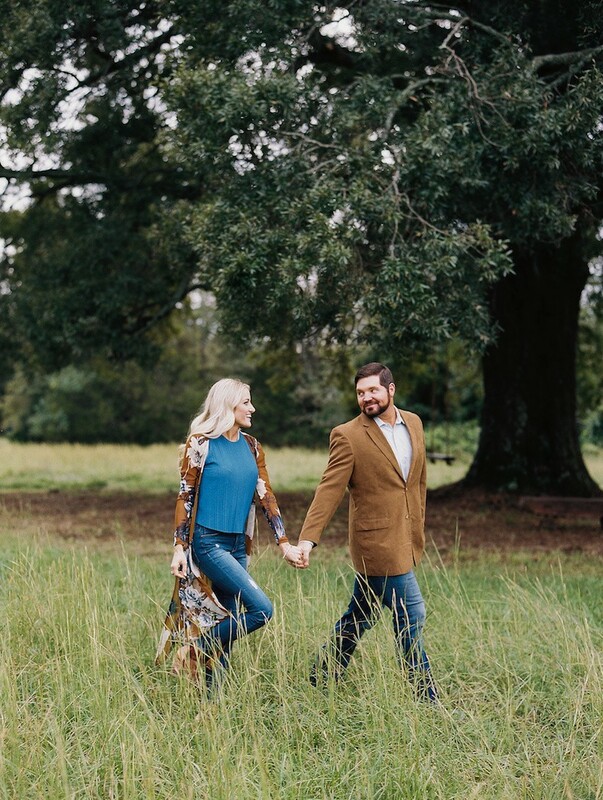 The couple will make it official on May 18, 2019, at Legacy Acres in Conway. 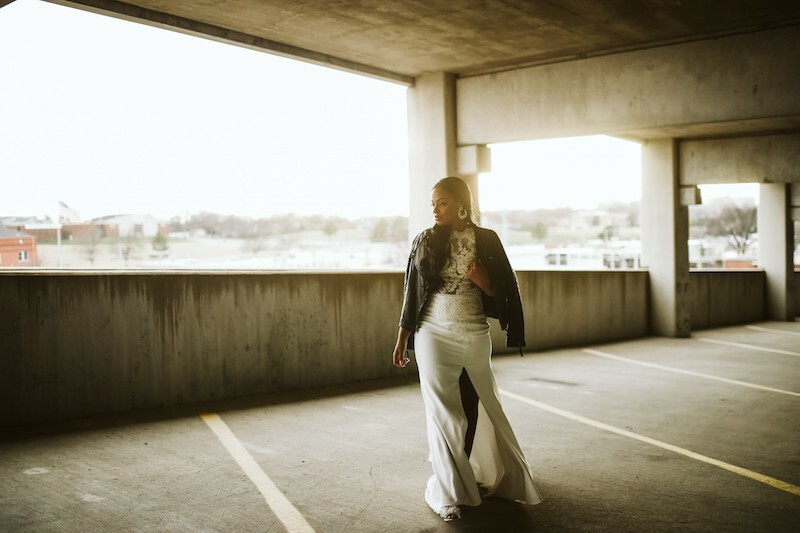 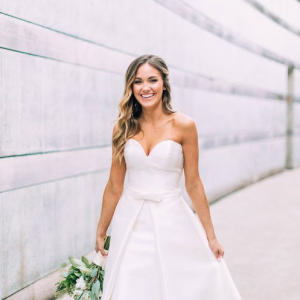 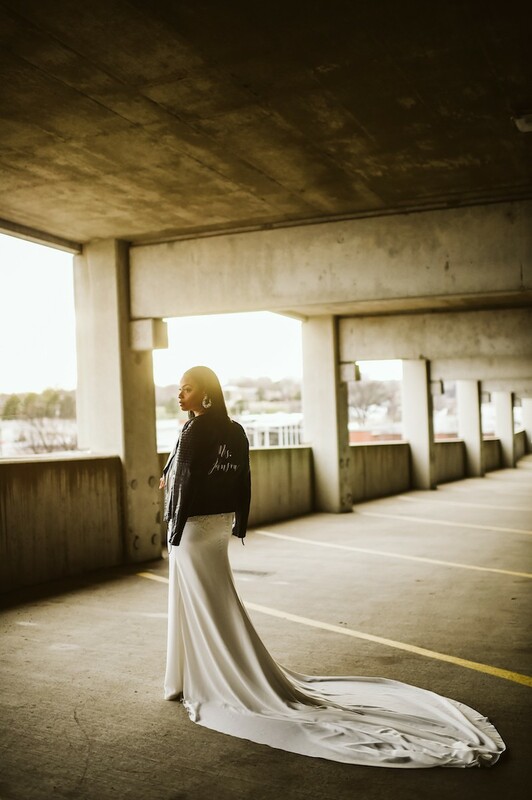 We're here for a bridal leather jacket moment and Rachel Johnson absolutely delivered! 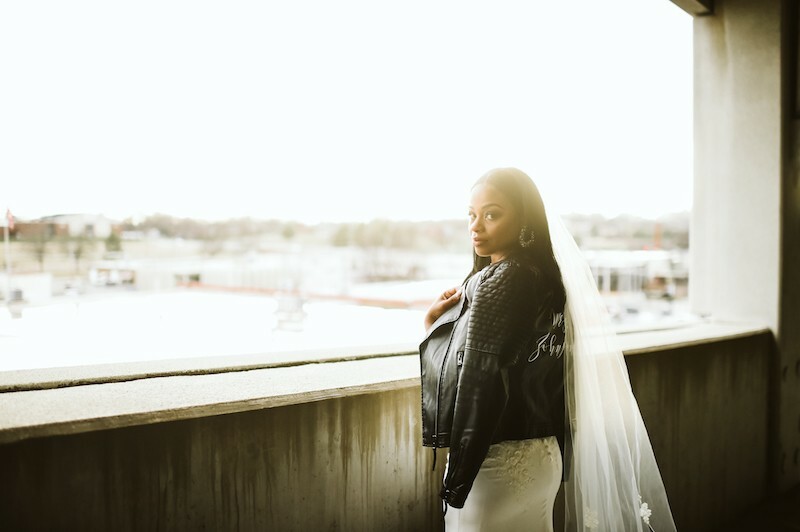 We're here for a bridal leather jacket moment and Rachel Johnson absolutely delivered! 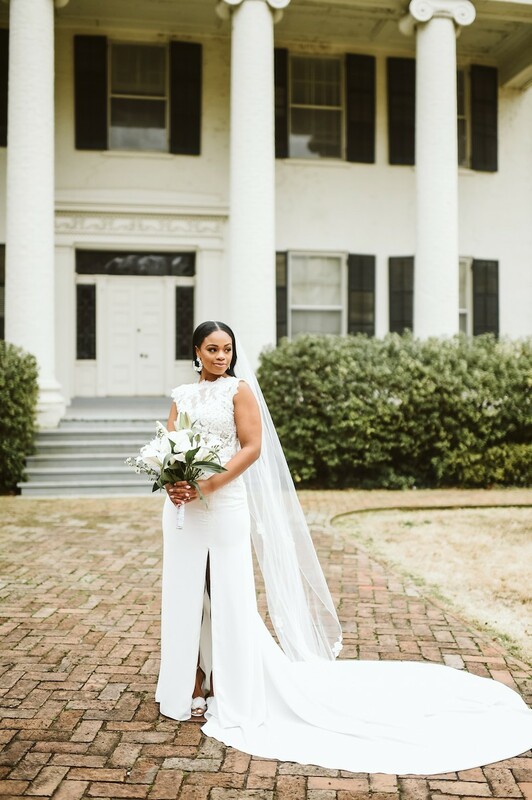 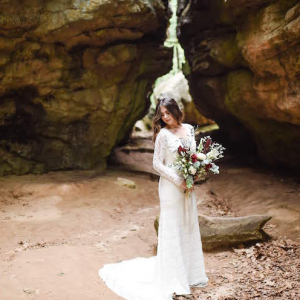 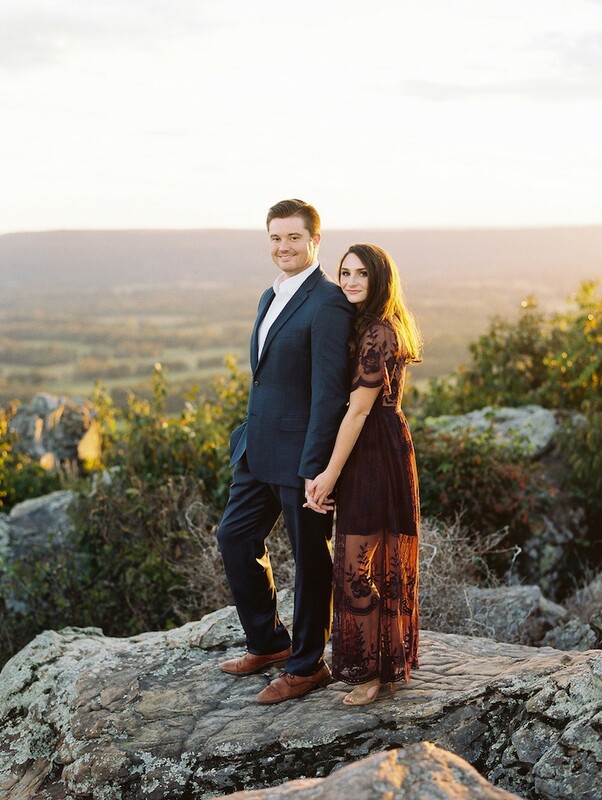 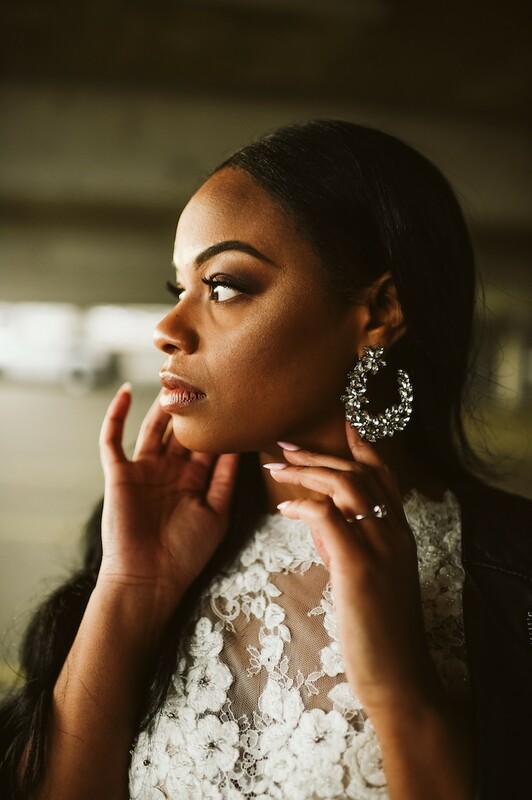 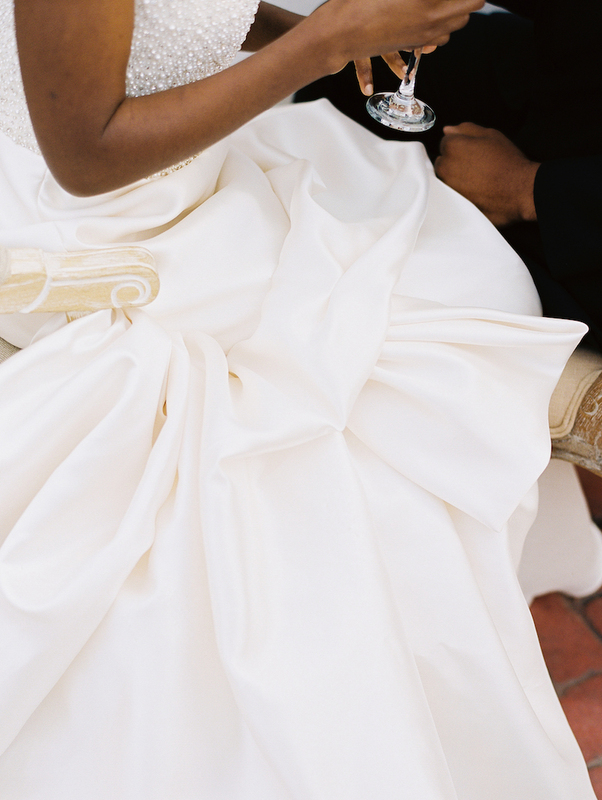 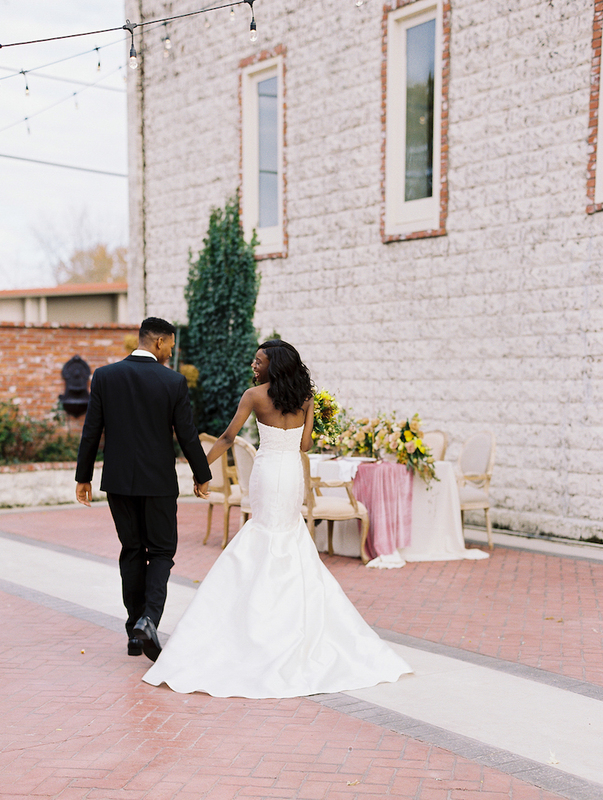 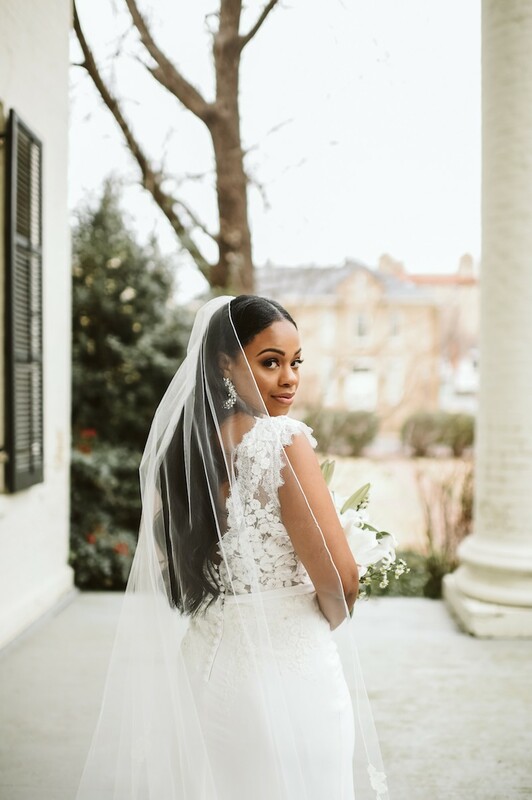 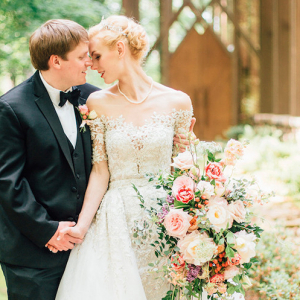 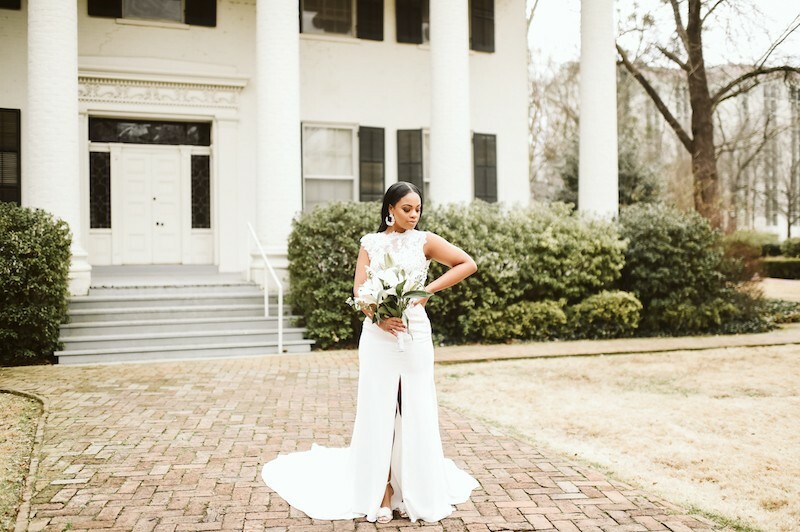 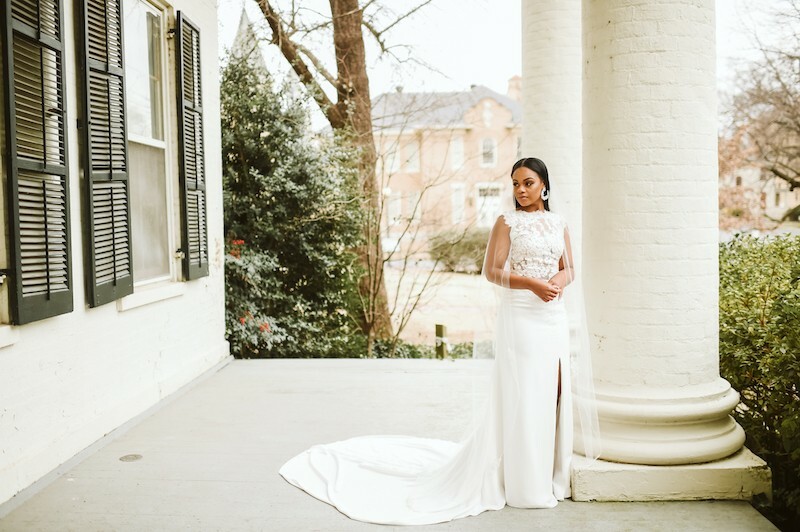 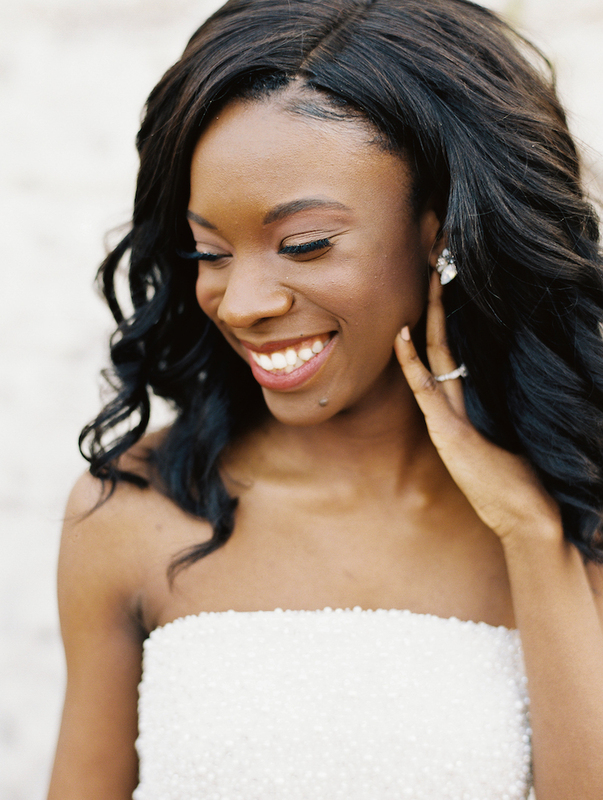 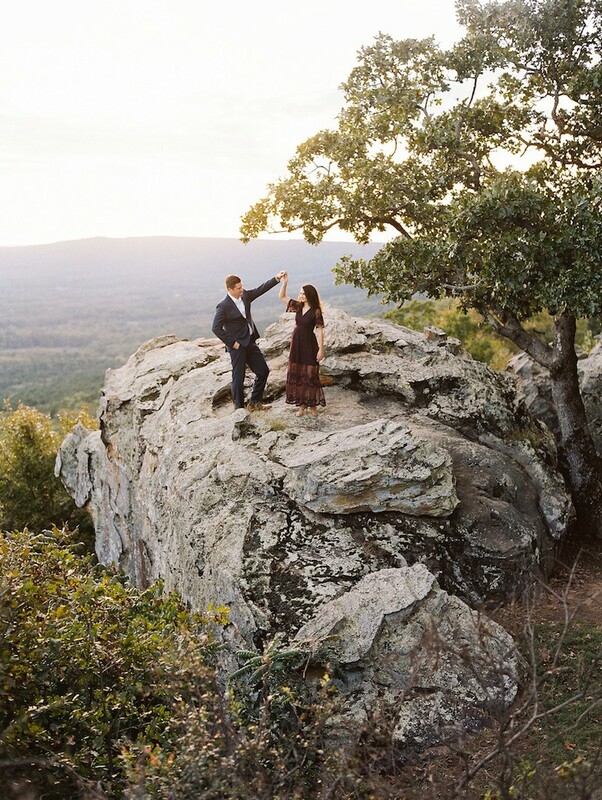 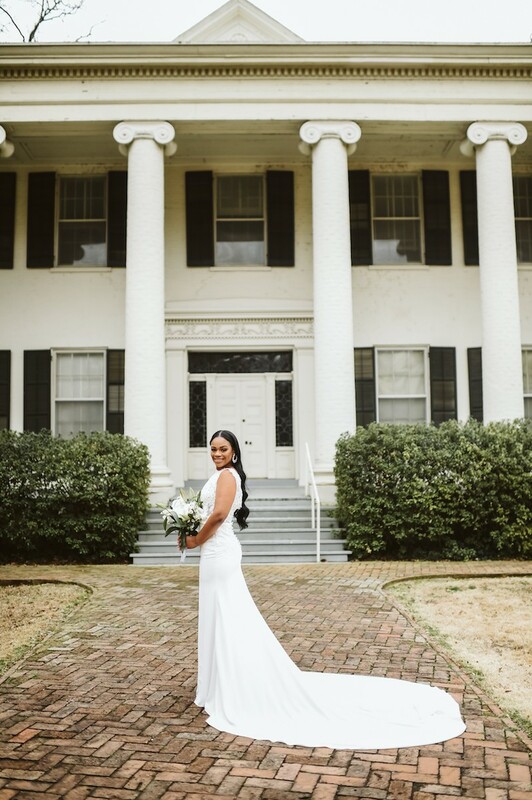 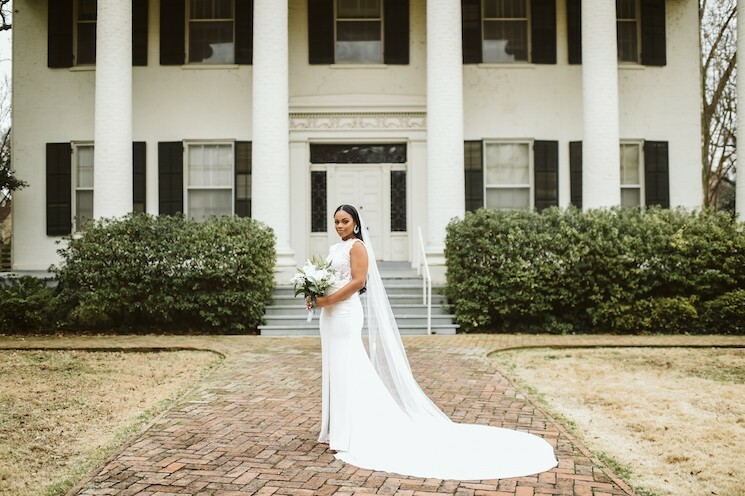 Her bridals around Little Rock are a little bit sweet and a little bit rock 'n' roll and we love it. 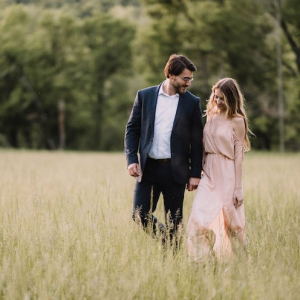 Rachel and her husband Vincent tied the knot on March 9, 2019, and we couldn't be happier for the two.